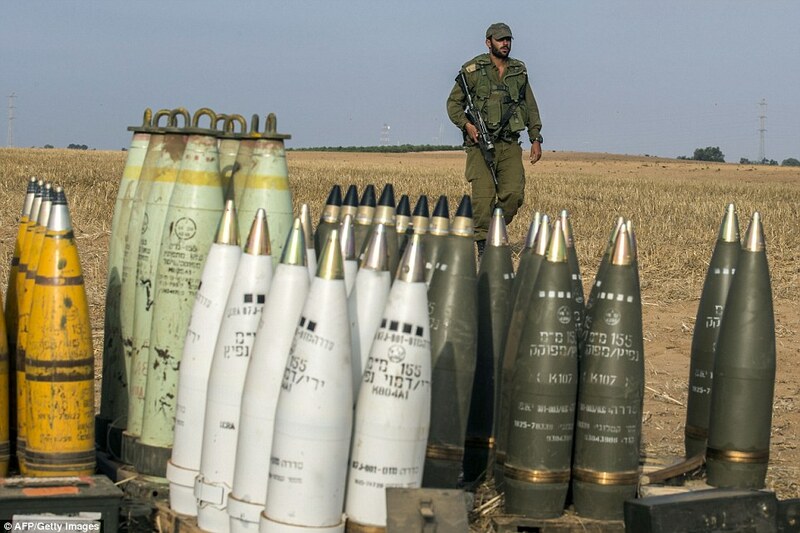 We want to alert you to our latest report on the $38 billion to Israel package making its way through Congress right now! The current bill, “United States-Israel Security Assistance Authorization Act of 2018” H.R.5141, has passed the Senate and is in committee in the House. When Congress is back in session on Sept. 4th, it is expected that this legislation will move quickly. A $1 bill is approximately 0.004 inches thick. A stack of 250 bills is an inch high. It would take $8,166,00 dollar bills to equal the height of the Burj Khalifa, the world’s tallest building. A stack as high as Mt. Everest would take 87,087,000 dollars. 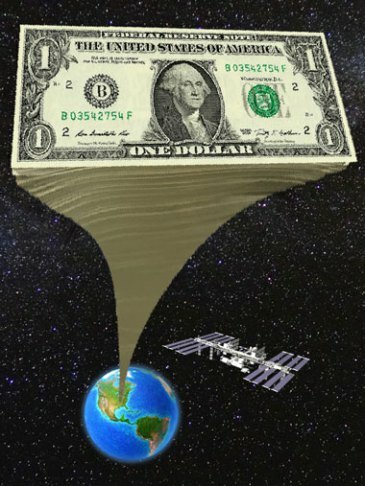 With 3.8 billion dollar bills stacked up, you could reach the International Space Station in orbit. Even though the House is currently out of session, these politicians continue to be active and your phone calls and emails will reach them and will show them that we’re paying attention to this legislation. They’ll see that Israel partisans’ efforts to pass this massive aid package without any debate or public awareness whatsoever is being challenged! ← California Passes Law SB100 that Bans All Gasoline and Electricity by 2045. Agenda 21 Is on Steroids!